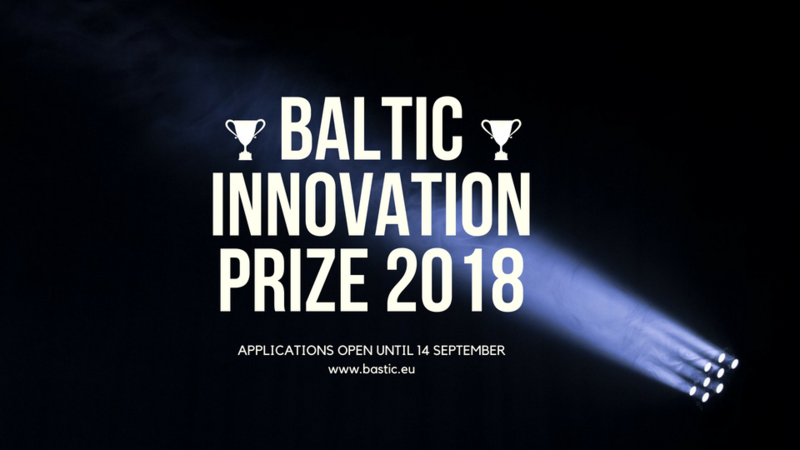 The Baltic Innovation Prize (BIP) is established by the Baltic Assembly and the Baltic Association of Science/Technology Parks and Innovation Centers. BIP is an annual prize (statuette) awarded at the Baltic Assembly awards ceremony to the most innovative enterprise in the Baltic States. This year, the awards ceremony takes place in Tallinn, Estonia. The BIP is awarded to the companies for innovative, economically successful products, services or business models introduced to the market during the last three years. > national-capital-based (at least 51%) company registered in a Baltic State. > financial data: share and absolute numbers in the turnover generated by the new products/services. The products, services or business models of the company nominated for the BIP must have been developed at least partially by the company itself. Innovative products, services or business models developed jointly by several Baltic partners from two or three countries are considered as having extra value from the viewpoint of the BIP. The winner will be announced during the 37th Baltic Assembly gala dinner, which will be held on 25th of October 2018 in Vilnius, Lithuania.